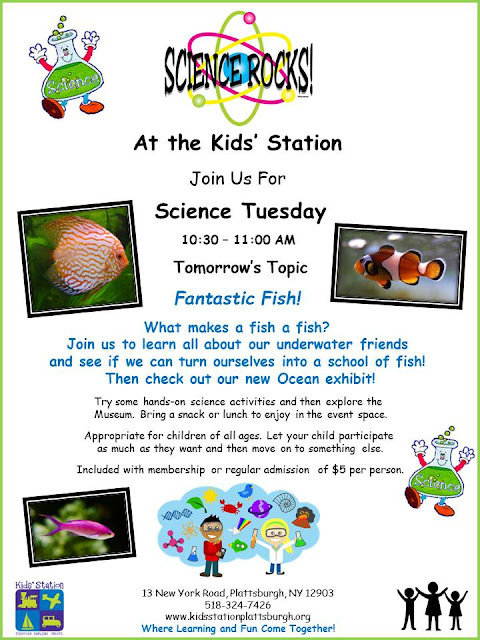 Kids' Station Children's Museum: Tomorrow is Science Tuesday. Join us and explore Fantastic Fish! Tomorrow is Science Tuesday. Join us and explore Fantastic Fish!